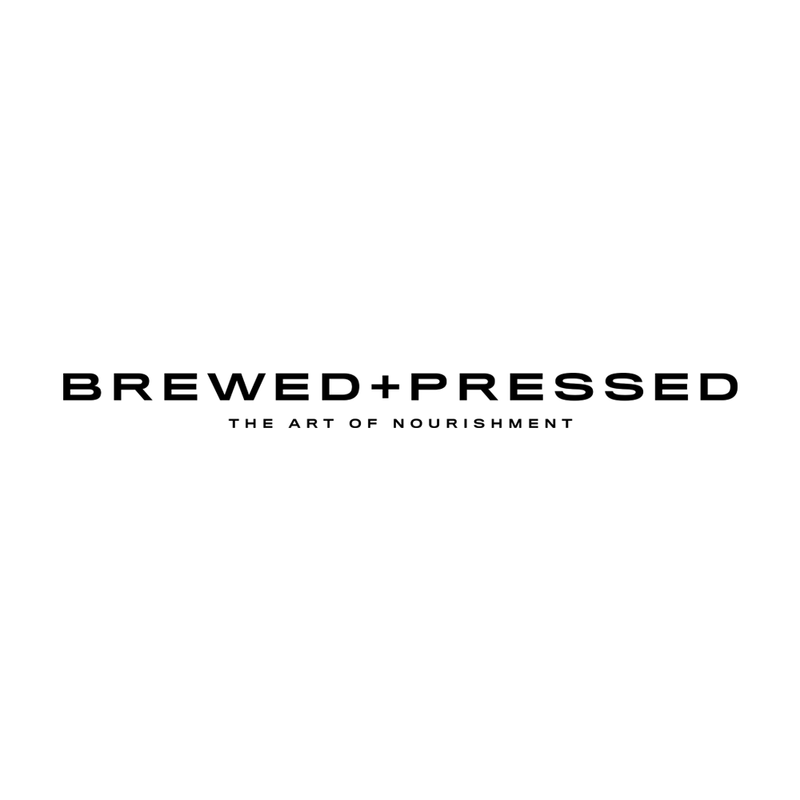 I created Brewed+Pressed for those seeking an alternative path to true health, beauty and happiness. Becoming interested in food and its impact on the body at a young age, I witnessed through my own trials the real and direct effect the act of eating has on mental and physical well being. When I was 18 I became the youngest trainer with Equinox Fitness Club. After years of working with clients it became clear that people with good intentions and the desire to reach a new level of wellness were not able to achieve their goals through physical activity alone. I want to familiarize and encourage people to use more raw organic fruits, greens, seaweeds, nuts and seeds as daily nourishment. Together with Rosmery Menendez, a classically trained plant-based chef, I’ve crafted innovative recipes incorporating powerful tonic herbs and superfoods with adaptogenic and healing properties.